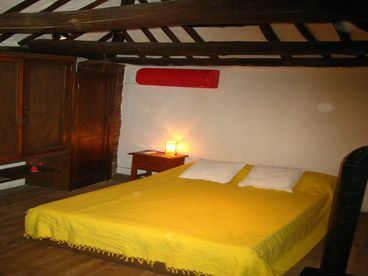 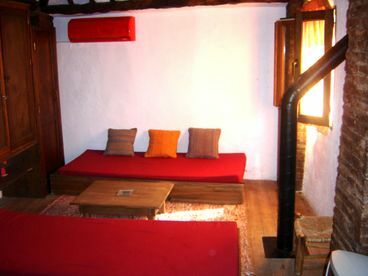 Search 2 vacation rental homes, cabins and beach front homes in Quentar, Spain. 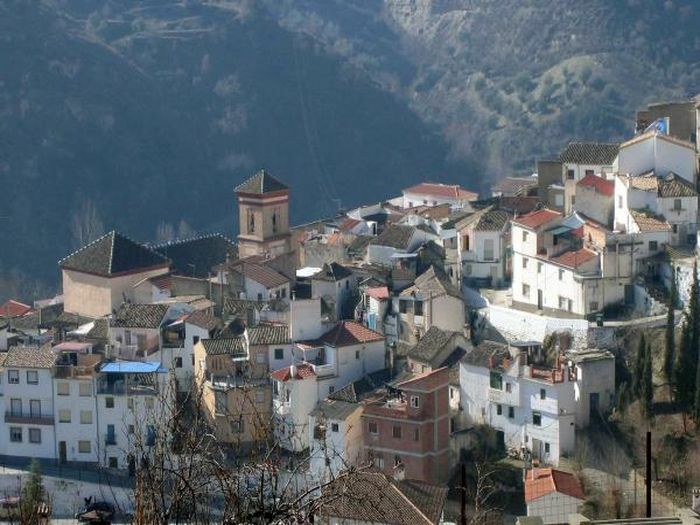 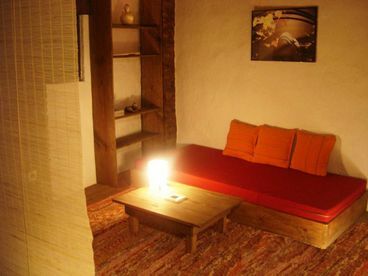 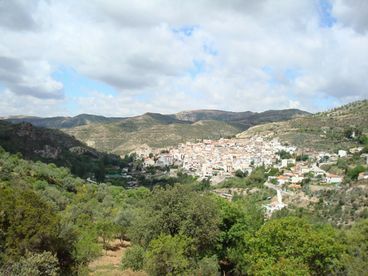 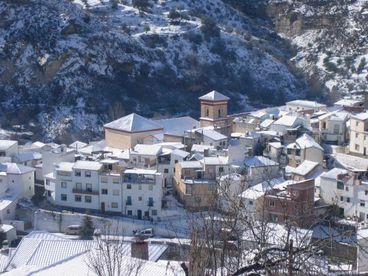 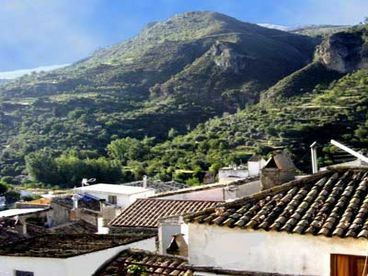 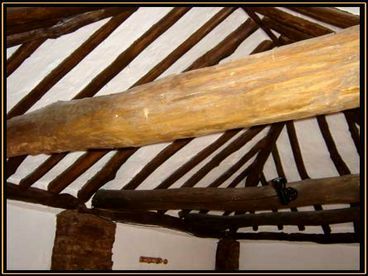 Small and very cosy village house in a 1000 inhabitants village 13 km from Granada in Sierra Nevada. 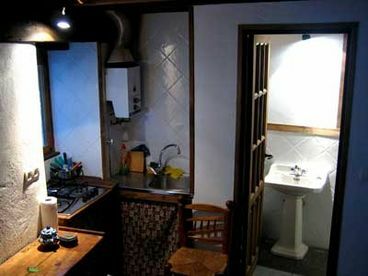 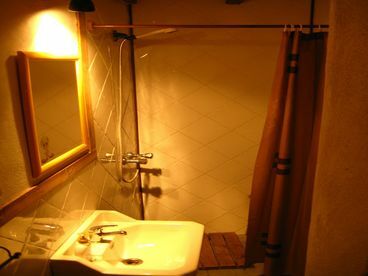 5 persons max.,air conditioner, wood stove, washing machine, tv, dvd, wifi internet access.